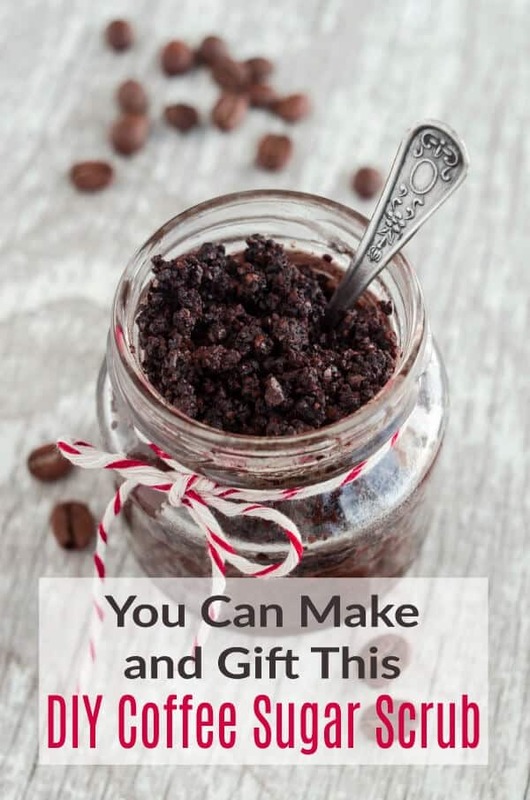 You are here: Home / General Crafts / Bath and Beauty / Make This Invigorating Coffee Sugar Scrub in 5 Minutes! 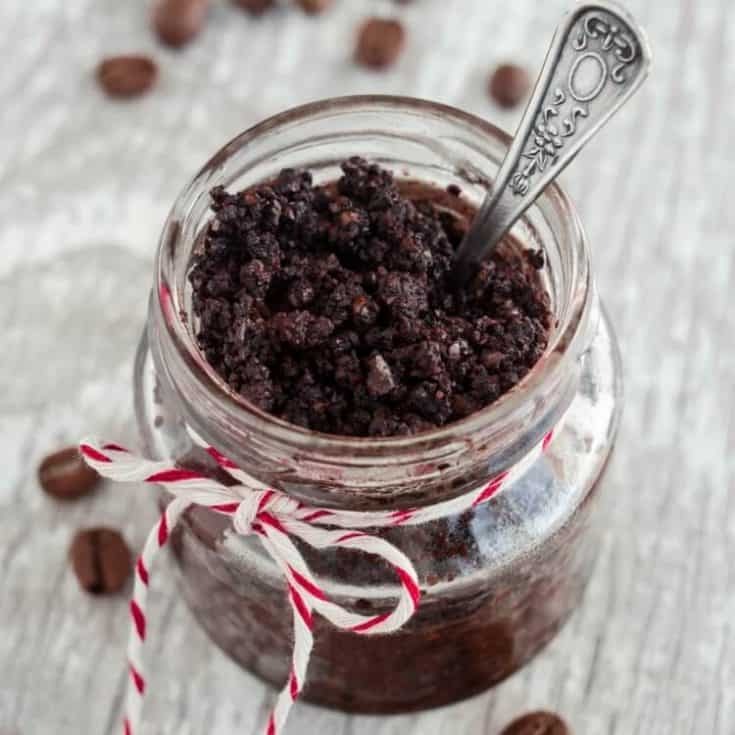 Make This Invigorating Coffee Sugar Scrub in 5 Minutes! 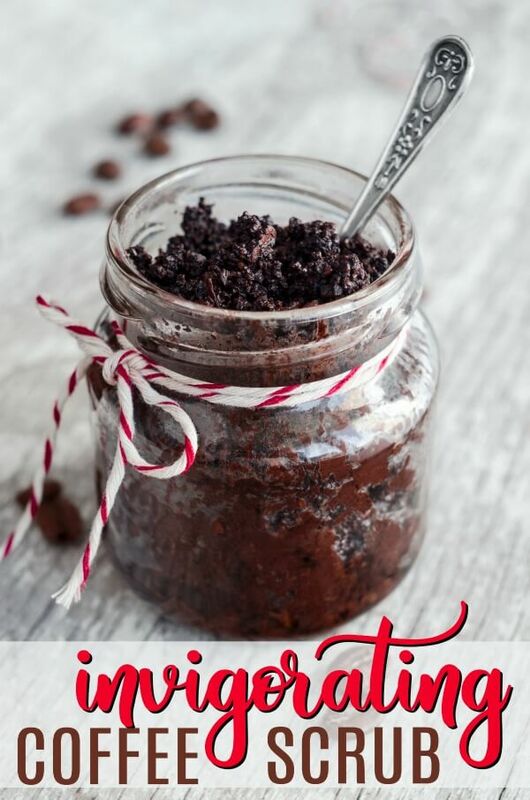 You can make this invigorating coffee sugar scrub in just minutes! It’s a great gift idea or self-pampering treat for any coffee lover. There was a time when I couldn’t stand the smell of coffee. 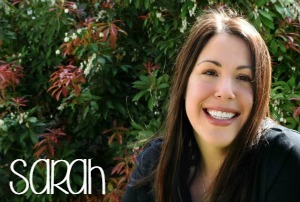 This was problematic because, while working in sales, I picked up coffee for clients ALL. THE. TIME. I not only knew the baristas at the 5 closest Starbucks, I knew their life stories, challenges in school or with their kids, and even developed a friendship with one barista because we both had a love for snowboarding. But now (A.K. – after kids), I have a cup or two every morning. And living in Seattle, Washington, I’m never too far away from the beans and their invigorating aroma. This coffee sugar scrub is easy to make – really easy, in fact. It only takes about 5 minutes to make and jar which makes it perfect to keep some for yo’self. chocolate. If you’d like to make this version, add 3 tablespoons dark cocoa powder. * Note: You may use an essential oil instead of extract, however, reduce the amount to 10-12 drops. 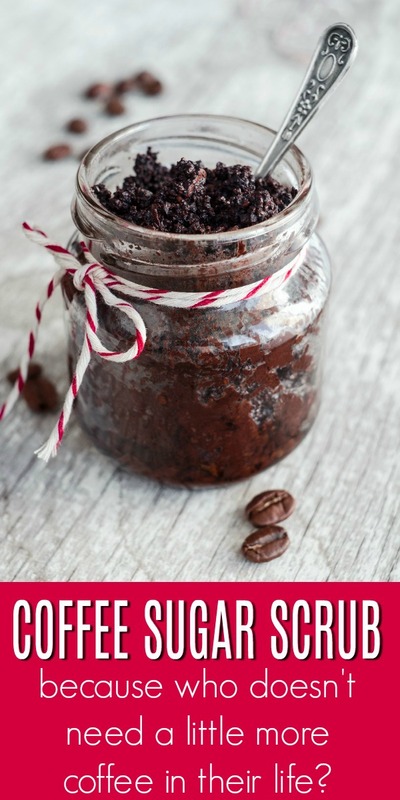 This coffee sugar scrub is so easy and simple to do! Step 2: Stir in the sugar, coffee, and remaining ingredients until everything is well incorporated. You’ll know it’s done when it’s no longer granular and there are no dry parts. Step 3: Divide the coffee sugar scrub into jars. If this is a gift, tell the recipient that this will store best for about 3 months and to keep it dry. It’s best to get a scoop before the shower so no water gets into the jar. To use, apply the coffee scrub to wet skin and move in a circular motion. Rinse off and take care that the oils might make the tub or shower slippery. Use within 2 weeks because there is no preservative. A jar of my homemade DIY coffee sugar scrub (I kept some for myself). Two coffee bath bombs (I used the coffee bath bomb recipe here). This cute kitchen towel, perfect for coffee lovers. A gift card to Starbucks (you saw that coming). 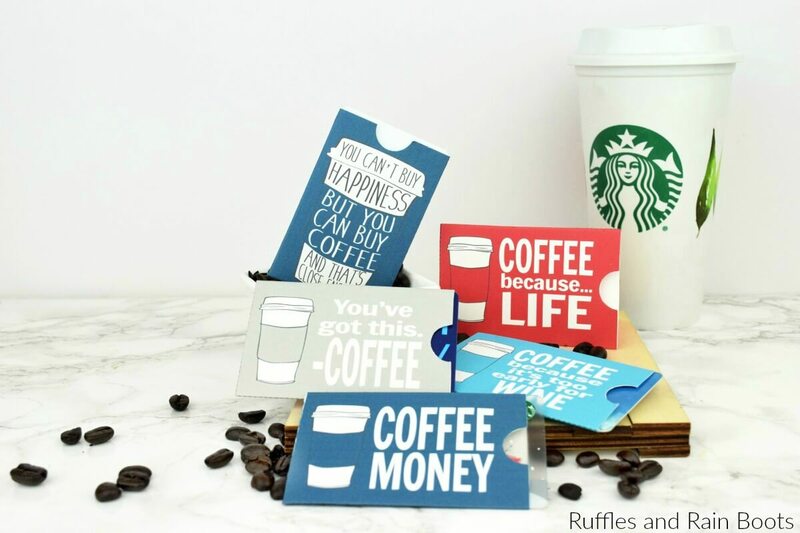 I put the gift card in this free printable coffee gift card holder I made (grab your own here).